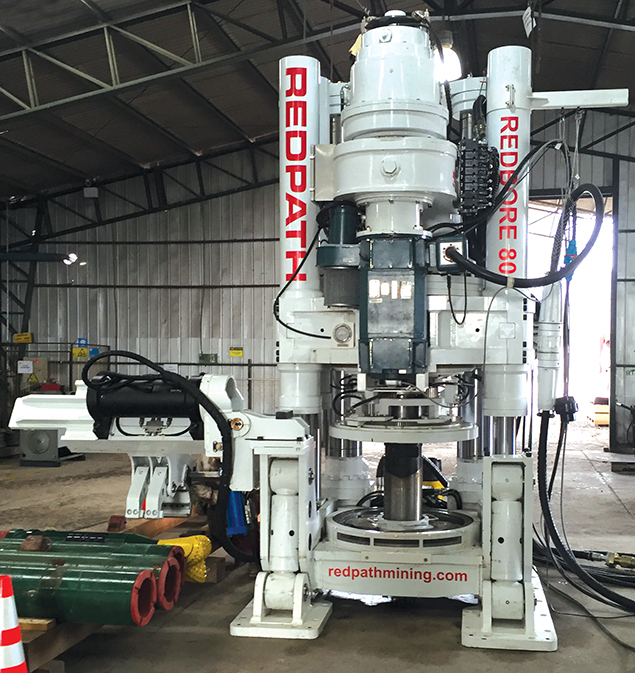 SPANISH The Redbore 80 is a mid-sized raise drill ideally suited for surface and underground raises, ore and waste passages, along with infrastructure raises in the 13’ (4 m) diameter range, with depths up to 1500’ (457 m). The machine’s compact and lightweight design, allows for a convenient fit into smaller underground excavations resulting in savings of time and money. 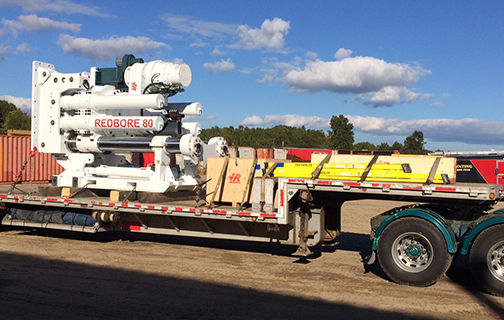 Drill operation includes state-of-the-art PLC and digital controls. 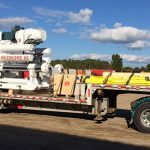 It is also fully compatible with directional drilling technology, allowing the drill to deliver vertical excavation when needed.